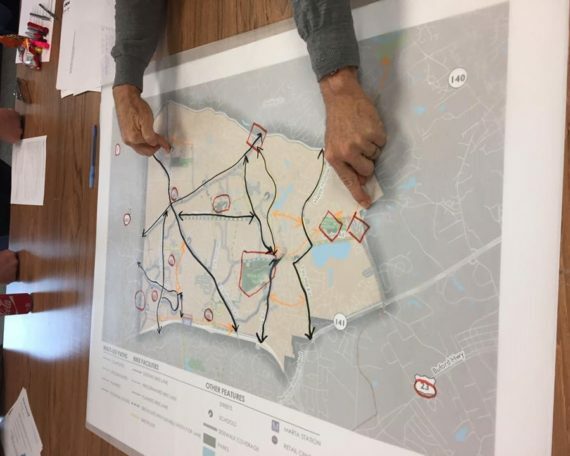 Who Pays for Dunwoody’s Roads? 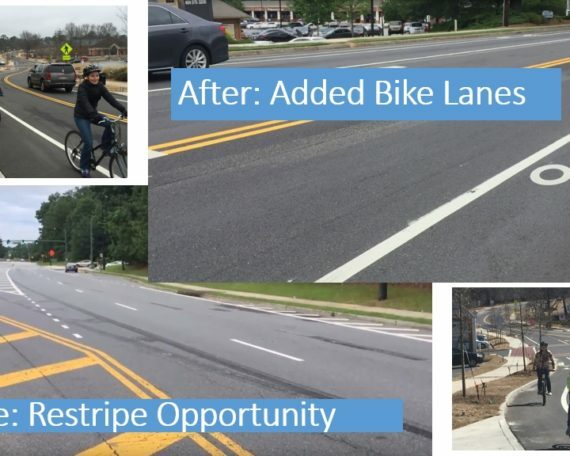 AWESOME NEWS: Trail to be included along GA-400 through I-285 interchange! - Who Pays for Dunwoody's Roads? 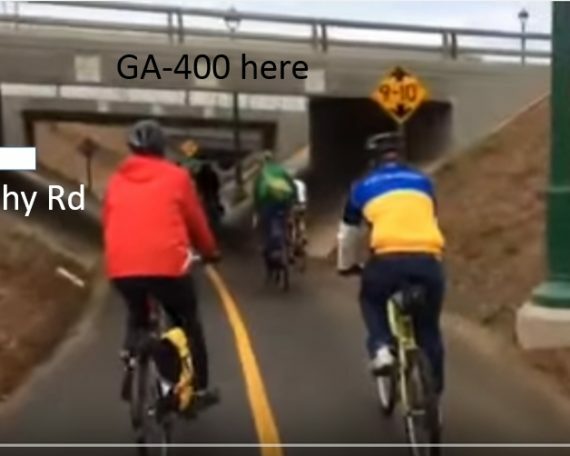 - - AWESOME NEWS: Trail to be included along GA-400 through I-285 interchange! 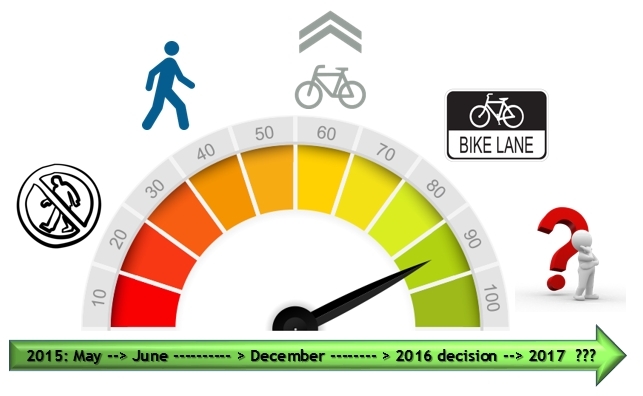 - Cycletrack proposed for Peachtree-Dunwoody! Abernathy & SR-400: Imagine a Tunnel for humans!